Chapter 102 - Official Survey Base. § 102-1. Name and description. § 102-1.1. Name and description in relation to 1983 North American Datum. § 102-3. Use of name. § 102-4. Damaging, defacing, or destroying monuments. § 102-5. Repealed by Session Laws 1963, c. 783. § 102-6. Legality of use in descriptions. § 102-7. Use not compulsory. § 102-9. Duties and powers of the agency. § 102-12. Control system map. § 102-13. Repealed by Session Laws 1975, c. 183, s. 1. § 102-14. Repealed by Session Laws 1973, c. 1262, s. 86. § 102-15. Improvement of land records. § 102-16.  Board of county commissioners to apply for assistance. § 102-17. County projects eligible for assistance.